Don’t ask me why but lately I’ve been checking out clothes for fall and winter, in particular, knitwear and jackets. 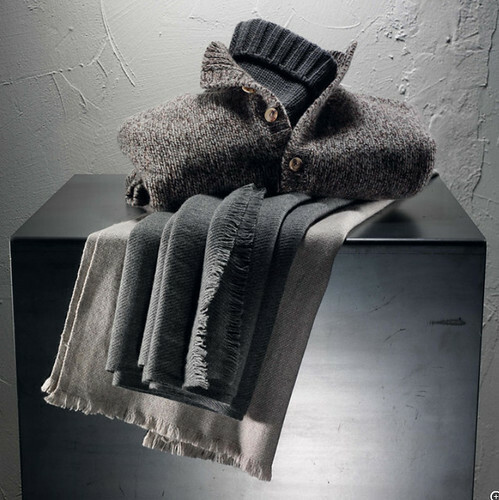 I know, it’s still summer, and I’ve only gone as far as checking out Loro Piana’s collection. One thing I got fixated on was their baby cashmere collection. I don’t know about you but I had no idea there was such a thing. Apparently, this is the new cashmere frontier. Here are some of the items that caught my eye. I would love to own one of these pieces but I’m sure it is out of my reach. They don’t call them baby “cash”-mere for nothing. Although, one thing I find weird is they refer to these young goats as “kids”. 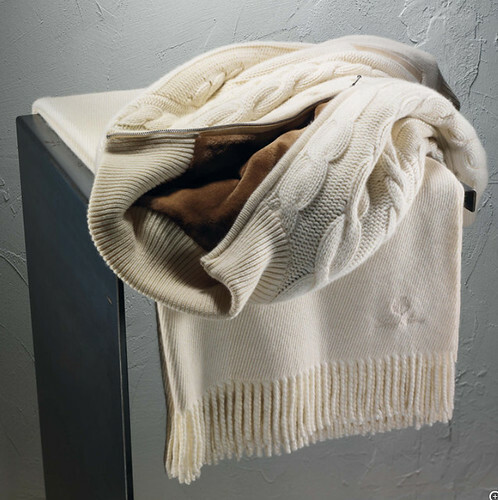 Baby cashmere is an extremely rare and precious fibre exclusively obtained from the underfleece of Hircus goat kids. The fibre is gathered by means of a delicate and completely harmless combing procedure that is only done once in a goat’s life, before the kids are 12 months old. Baby cashmere, deriving from the mountainous regions of Northern China and Mongolia, is available in extremely limited quantities: one kid produces no more than 80 grams of this soft down (against the approximately 250 grams produced by an adult) which, after deahiring coarser outer fibres, is reduced to only 30-40 grams that are usable: it takes the fleece of 19 kids to make just one pullover; to make an overcoat requires the fleece of 58 kids. 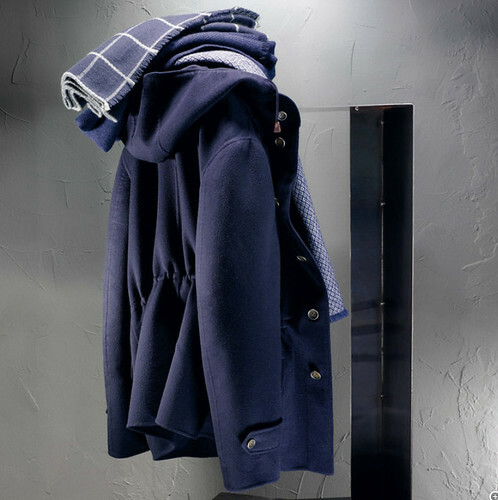 This entry was posted in Style & Fashion and tagged baby cashmere, cashmere, hircus goat, jacket, Loro Piana, scarf, sweater. Bookmark the permalink. Post a comment or leave a trackback: Trackback URL.